Established in 1973, Ronnie DeMeo Construction, Inc. is a commercial mason contracting services provider recognized for its culture and emphasis on quality of work, efficiency, and safety on our job sites. Headquartered in Rocky Hill, Connecticut, our work spans across the Southern New England region, providing masonry services to the public and private sector. 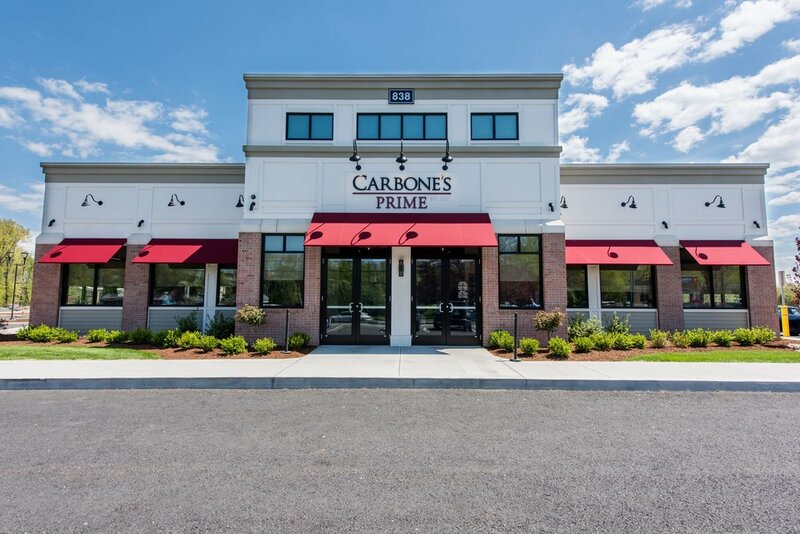 Ronnie DeMeo Construction, Inc. is a Certified Major Contractor in the State of Connecticut. 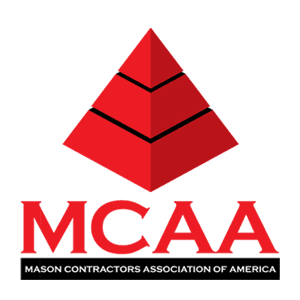 Ronnie DeMeo Construction, Inc. (RDC) specializes in commercial mason contracting services for municipalities, private contractors, and other various clients. Our founder, Ronnie DeMeo, established a culture predicated on craftsmanship with careful consideration for safety and efficiency. Our experienced leadership team gives us a competitive advantage by leveraging our relationships with clients, contractors, and vendors to go beyond expectations and completing projects in a timely fashion. RDC recognizes that our people drive the business. As our most critical resource, we are firmly committed to the safety of our employees. We value our employees not only as employees, but also as human beings critical to the success of their families, the local community, and the company. Ronnie DeMeo Construction, Inc. is an Affirmative Action and Equal Opportunity Employer. Charles Fendt is the President of Ronnie DeMeo Construction. He began his career as a laborer for RDC in 1985 and has held various positions throughout the company. Under Ronnie’s apprenticeship, Charles was appointed President of the company in 2006. He is responsible for overseeing all field operations and managing relationships with clients and vendors. Dan Parker is the Vice President of Ronnie DeMeo Construction. Dan started with RDC in 2004, but has over 30 years of experience in the construction industry. He is responsible for field coordination, assistance with estimating, contract negotiation, and managing office personnel. Dan is also the Director of Saftey for RDC. Cristy DeMeo is the Chief Operator for Ronnie DeMeo Construction. She has been with RDC since the company’s inception in 1973. In her current role, she is responsible for company financial reporting, company certifications, contract compliance, oversight of accounts payable/receivable, administrative supervising, and overall strategy. Chris Kohl is a Senior Project Manager & Chief Estimator for Ronnie DeMeo Construction. Chris has over 30 years of industry experience and started with RDC in 2017. He is responsible for overseeing project management and estimating while increasing yearly volume of commercial construction projects. He specializes in cost budget analysis and real estate development. Michael Papa is the Director of Estimating & Project Manager for Ronnie DeMeo Construction. He began his career in the construction industry in 1982 and started with RDC in 2010. He is responsible for budgeting and bidding projects for the masonry, EIFS, waterproofing, air vapor barrier, and caulking divisions. His role also includes assisting in project management oversight, preparing job costs reports and completing submittals for projects. Mike Bawwab is a Project Manager & Estimator for Ronnie DeMeo Construction. Mike Graduated from Central Connecticut University in 2016 and started with RDC in 2019. He is responsible for estimating, project completion, material delivery, coordinating with construction managers and superintendents, and submittal processing. Jeff Osak is a Project Manager for Ronnie DeMeo Construction. Upon graduating from Central Connecticut State University, Jeff started with RDC in 2016 as an associate project manager. He is responsible for project completion, material delivery, coordinating with construction managers and superintendents, and submittal processing. Dan Parker Jr. is a Project Manager for Ronnie DeMeo Construction. Dan graduated from the American International College in 2016. He started with RDC in 2014 and is responsible for job mobilization, project completion, coordinating with construction managers and superintendents. Michael Osgood is the Director of Business Development and Real Estate Development for Ronnie DeMeo Construction. Upon graduating Bryant University in 2016, Michael began his career in the financial services industry and real estate finance. He is now responsible for real estate development and acquisitions. Click on the following to view our work based on building usage. Click here to view some of RDC's best work in recent years. Ronnie DeMeo Construction was the recipient of The 2018 Connecticut Builders Award for Mid-Size New Construction for our work on the Ronald McDonald House of Connecticut. 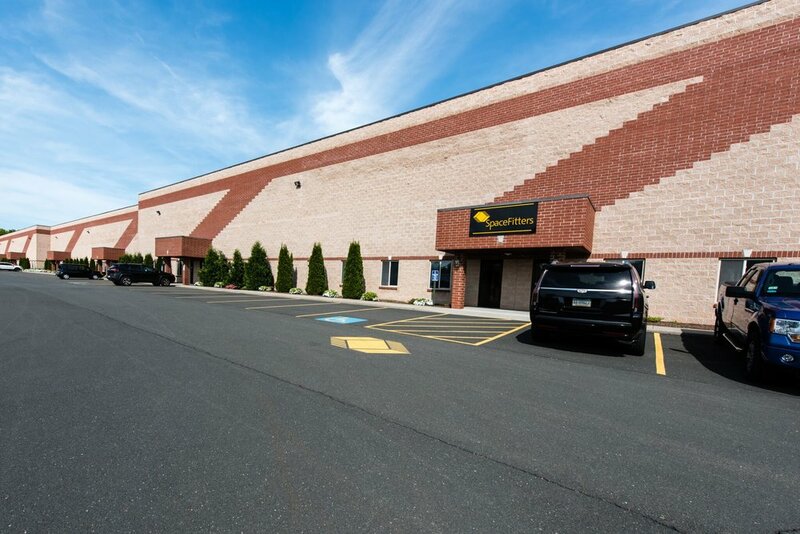 RDC performed the air barrier and EIFS cladding on the building located in New Haven, CT.